For the past three years, Arrow Crossfit has proudly partnered with a very special, young member of our local community. Jackson was diagnosed with an auto immune disease, type 1 diabetes (T1D) at the tender age of 4. Forever his life was changed; everyday he has to prick his fingers, monitor his blood sugar levels, carefully balance his carb intake and take insulin. With type 1 diabetes, the body does not produce insulin which is an essential hormone needed to convert sugars, starches and other food into energy needed for daily life. Taking insulin does not cure any type of diabetes, nor does it prevent the possibility of the disease’s devastating effects: kidney failure, blindness, nerve damage, amputation, heart attack, and stroke. Jackson is now eight, and has been working closely with the Juvenile Diabetes Research Foundation since his diagnosis to raise awareness and vital funds for this horrible disease. It is important to him that people know what T1D is, and how it affects daily life. At just six years old he was selected to represent our great state of California as a delegate for JDRF’s Children’s Congress in Washington D.C. where he had a one on one meeting with our local congresswoman, Judy Chu. He was also interviewed by Channel 4 news anchor Kathy Vara, had an in studio session with 100.3 The Sound’s Tina Mica, and was featured in the 2015 youth issue of Glendoran magazine just to name a few of his accolades. According to Jackson, spreading awareness is just as important as fundraising. Jackson’s story, hard work, and dedication to the cause truly inspired us here at Arrow. We wanted to support him in his mission of raising awareness and funds; so we hold an event every October, Fighting Through T1D. It is an event that staff, members and our extended Arrow family very much look forward to. 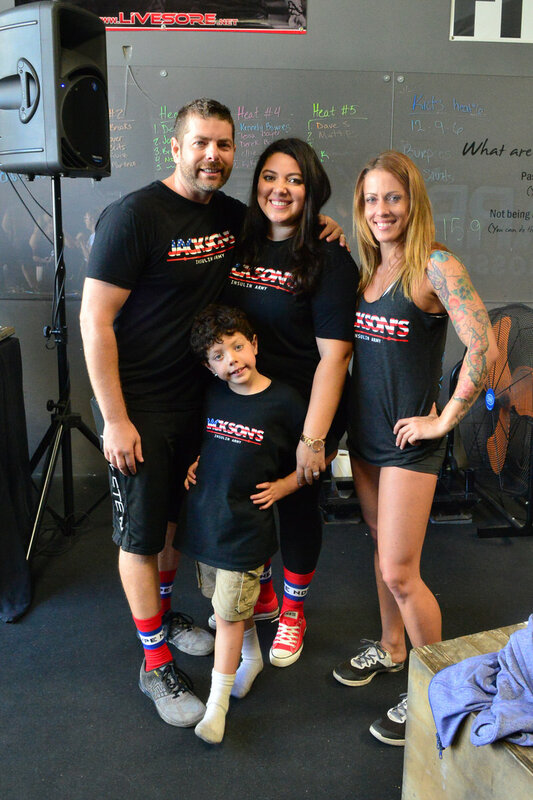 We host a WOD dedicated to those suffering with T1D. There are heats for both adults, and a scaled down version for children. It is overall a wonderful day that brings together great music, good food, awesome prizes, friends, family, fitness and the community. Jackson says it makes him feel really good that people come to the event, and that the only way we are doing to find a cure for T1D is by doing it together. 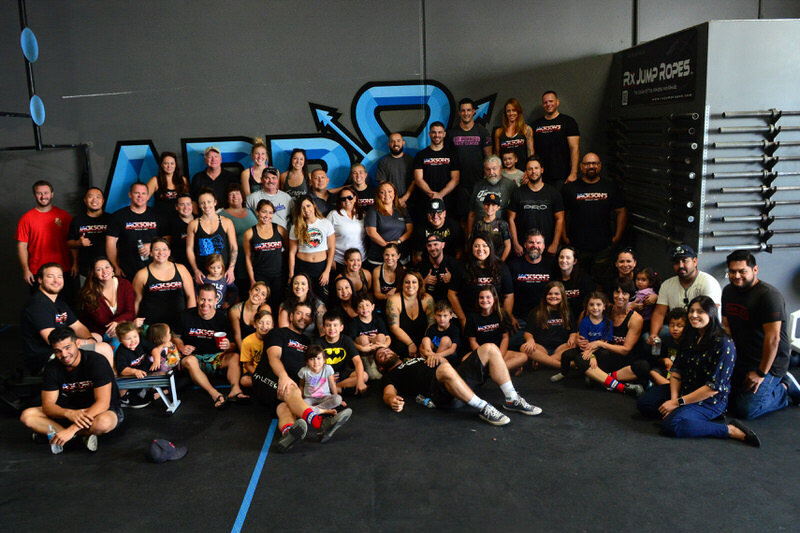 Through donations from our event, Arrow Crossfit has joyfully donated nearly $10,000 towards Jackson’s JDRF team, Jackson’s Insulin Army. All donations go directly towards the Juvenile Diabetes Research Foundation which is the leading global organization funding T1D research. JDRF transforms the lives of people with type one diabetes, and is committed to turning type 1, into type none. Older PostCOME BACK STRONGER THAN EVER!